When former NFL quarterback, Colin Kaepernick, was chosen as the face for Nike’s 30th year celebration of “Just Do It,” many took to social media to vent their frustration or show their support. #NikeBoycott became the highest trending topic on social media within an hour of the announcement, users published videos of themselves burning Nike gear, and Donald Trump Jr. posted his own meme of the endorsement deal . That was two weeks ago. This week the boycott is over. Fortune tells us, Nike sales were up 31% and their stock reached an all-time high last weekend. Activism against a brand rarely works, especially when the only thing to boycott is an idea or controversy. Even bans like the one from Ben Zahn, Mayor of Kenner, Louisiana, that originally barred the city’s recreational department from purchasing Nike gear, are being rescinded. Ultimately, "Dream Crazy" was a success for Nike and revitalized Kaepernick's movement. Watch the full-length spot that sparked the outrage . $9 Billion In Midterm Ads? Radio, television, and digital media reps are rejoicing as the upcoming midterm election’s advertising spending is expected to reach $8.9 billion. According to MediaPost, it’s an 8% increase compared to 2014’s total spend. That was dubbed the most expensive midterm election to date. Digital media will see a massive increase this year and is expected to hit $1.8 billion, a 2,471% increase compared to 2014’s $70 million. Celebrities Say "Never Get Hulu"
Hulu’s latest campaign features a handful of well-known celebrities urging people to forgo the finer things in life because they ruin the normal experience. Flying first-class ruins coach, king-size beds ruin twins, court-side seats ruin the upper deck seats, and of course, Hulu ruins the normal TV-viewing experience. Check out the tongue-and-cheek spot here . Last week, Apple unveiled a line of new products during its Keynote. Fans sat excited to see what was going to be available. 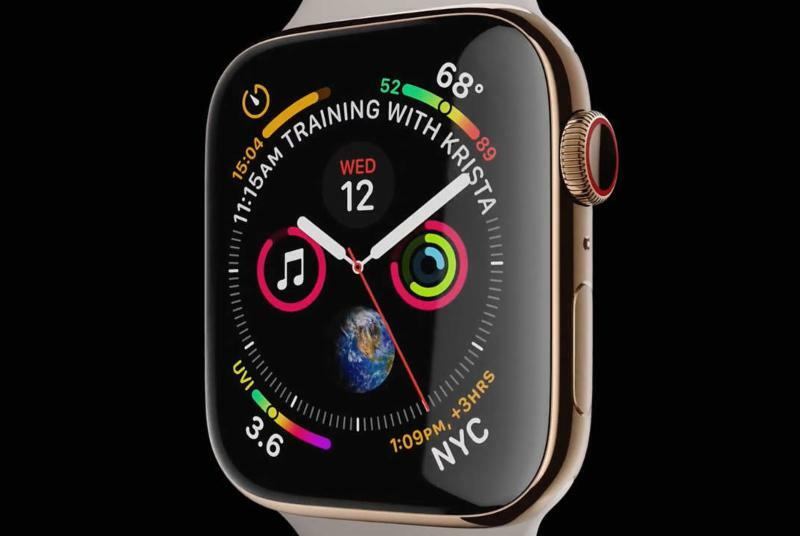 But, as the iPhone XS, XS Max, XR and the latest Apple watch were unveiled, Forbes reports Apple purchase intent nose-dived to its lowest since 2015. Ironically, purchase intent for the Samsung Galaxy has increased since Apple’s Keynote. Check out Apple’s “This is Big” and the opening Keynote video . Years ago, when we asked our family and friends why they switched to Netflix, the answer was a simple “there’s no ads.” For us that was a little alarming, but adless-TV wasn't new. The streaming giant may be setting up for a massive loss in subscribers as they prepare to incorporate ads to the service. 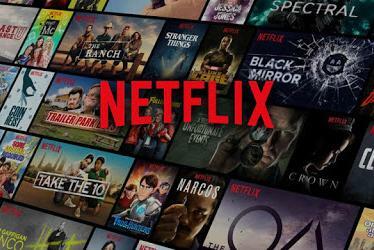 HUB Research released a study reporting Neflix may lose over 25% of its subscribers if the ad platform is launched. Distracted driving may have always been an issue. When the smartphone became a new limb for many people, the issues increased. 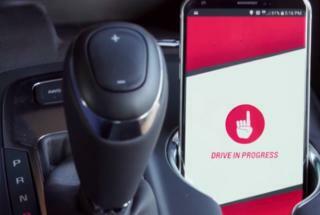 Chevrolet is taking on text-driving with their “Call Me Out” App that uses personal call-outs. For example, if your spouse texts you while you’re driving and you pick up your phone, the app plays an audio alert from your spouse. See the test video here . In 2012, SCE Federal Credit Union expanded into the southern Nevada region after a merger with Sonepco Federal Credit Union. When we started working with SCE FCU nearly two years ago, it was a clear goal to increase their presence in Las Vegas. Last year, we helped them become a sponsor of the Las Vegas 51s, the longest standing sports team in the area. For SCE FCU’s 65th anniversary, we came up with “Drive It Out Of The Park,” a promotional night with the LV51s, where a lucky fan could drive a new car out of the park. This year we changed a few things to strengthen their relationship with the LV51s. The concept was similar, where lucky fans could win a new vehicle at the end of the season. Instead of one night with three contestants, SCE FCU held six nights for the "Drive It Out Of The Park" promotion, allowing multiple fans, multiple opportunities for a shot at rolling the SCE FCU dice on the field, winning a new car, and well…driving it out of the park. Unfortunately, no one was able to win the grand prize this year. But, the finalist went home with an extra $5,100 and two semi-finalists pocketed $510. Every eligible contestant throughout the season received $51. The promotion had several phases throughout the year that included in-branch collateral, flyers, scoreboard and outfield advertising, and of course social media. The final game had a massive turnout. We do not have the final count, but we’ve been told it broke last year’s record of over 10,000 people, and the concessions staff told our team that we bought the last pretzel in the whole stadium. Yes, we got the last pretzel that will ever be sold at Cashman field. We’re pretty sure that’s worthy of a nomination to the baseball Hall of Fame. Check out some of the work we did for Drive It Out Of The Park here . Every successful brand has a logo and slogan. But, what if those logos and slogans were brutally honest? Graphic designer, Clif Dickens, took on the challenge to recreate popular brands’ logos with an alternative, yet somewhat truthful slogan. The results will give you a good laugh. Check out our favorites here.